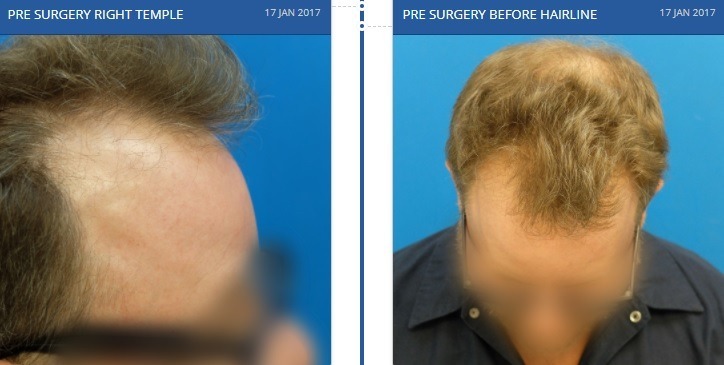 Dr. Hasson FUT hair transplant patient timeline. Timeline showing day 1 up to 6 months post op. 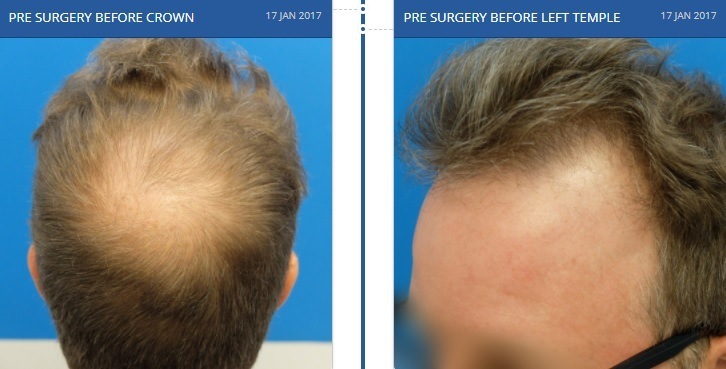 Click link to find out patient’s progress and photo documentation from immediately post op to 5 months.